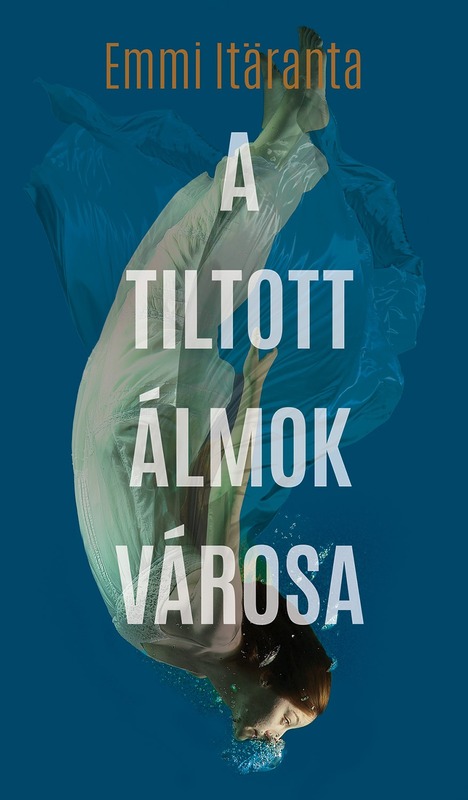 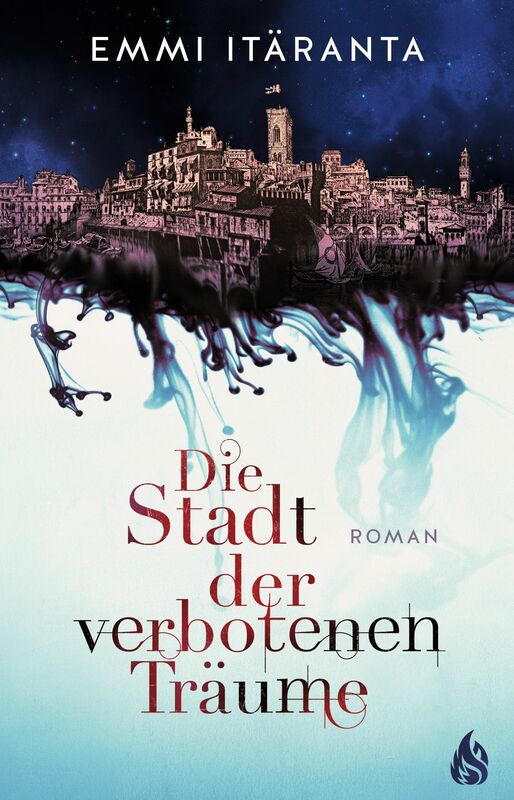 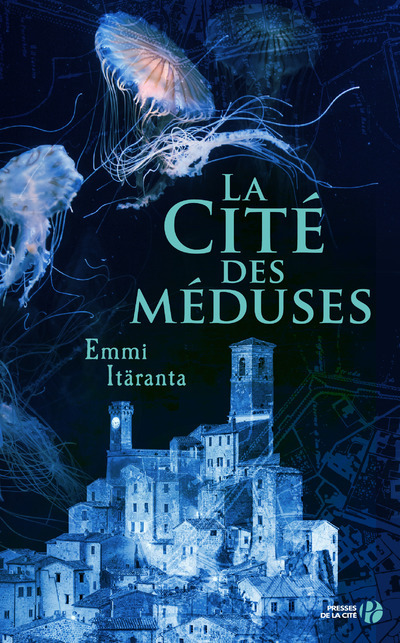 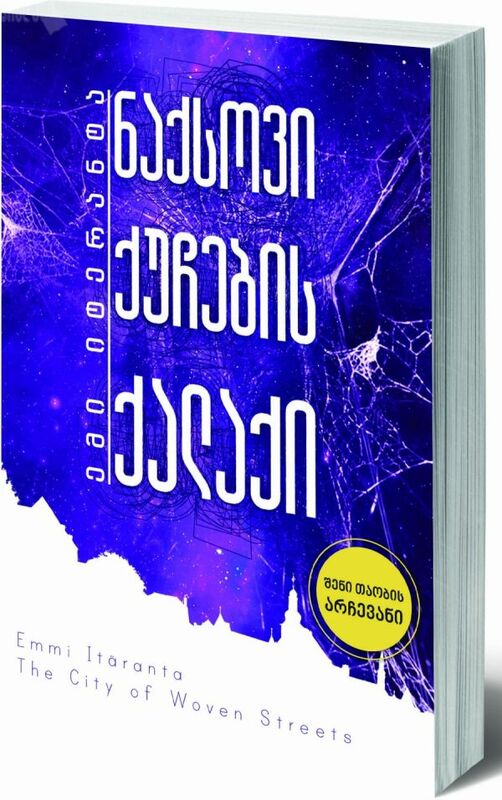 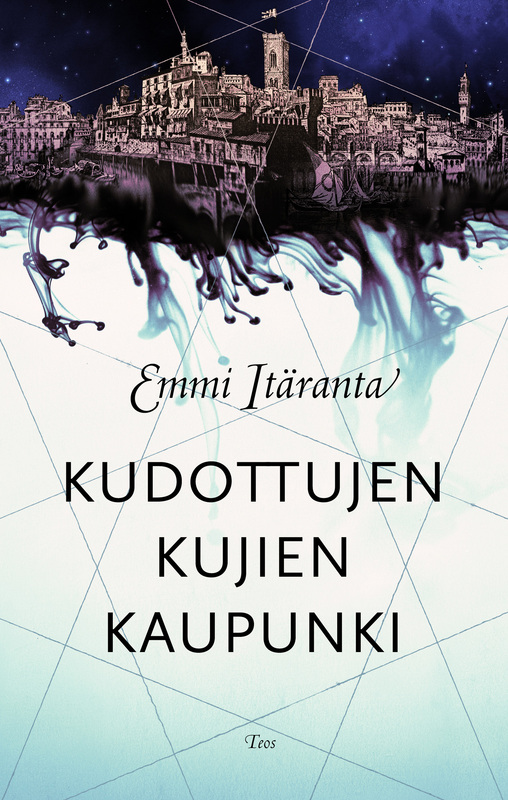 Emmi Itäranta’s second novel was published as The City of Woven Streets on June 2nd 2016 in the UK by by Harper Voyager. 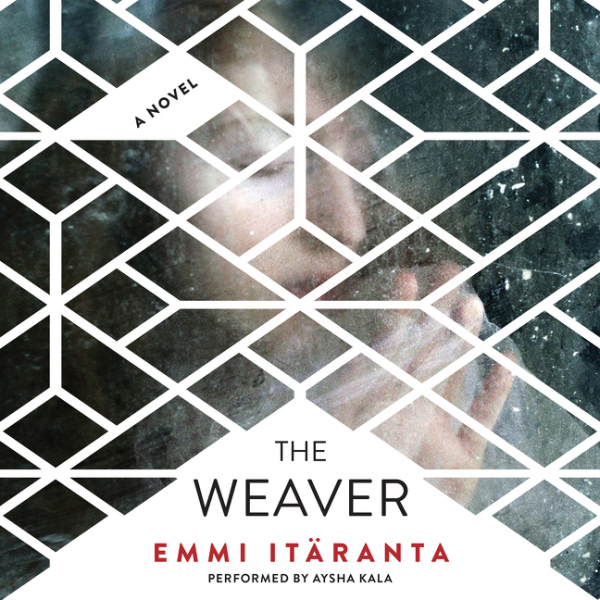 The US version, titled The Weaver, was released November 1st the same year. 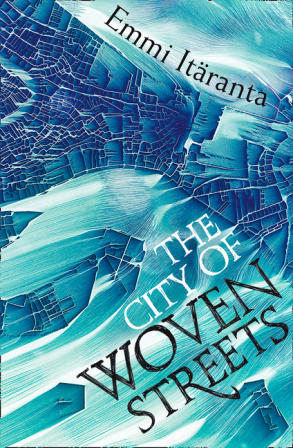 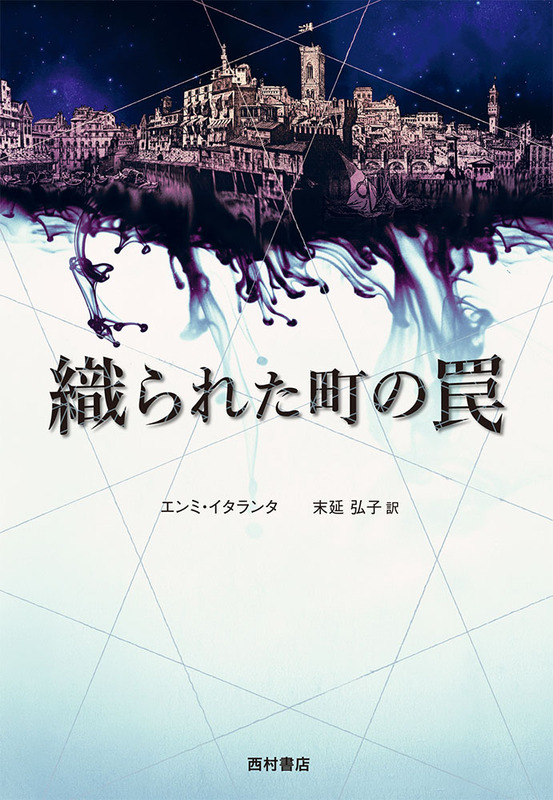 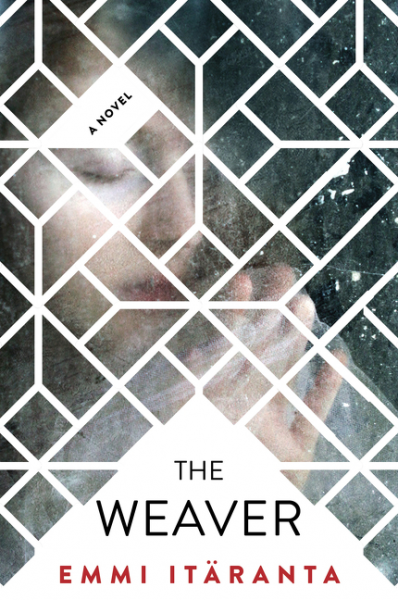 The Weaver / City of Woven Steets has also been made into an audiobook, read by Aysha Kala. 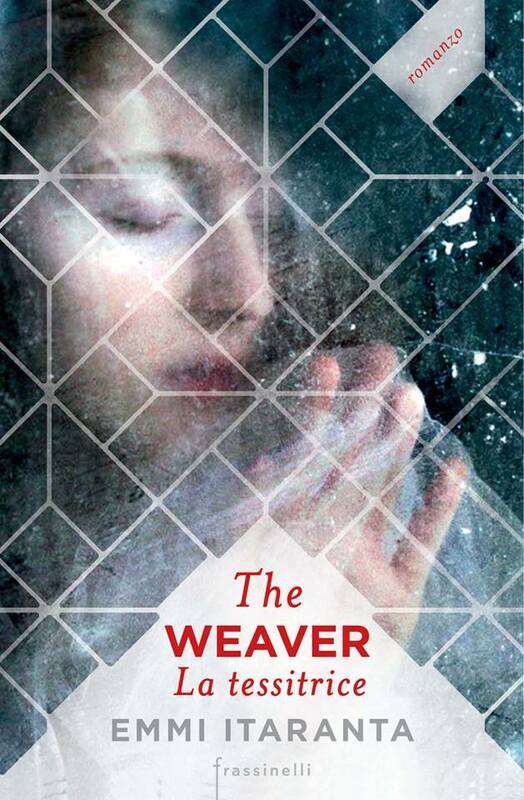 The Weaver / City of Woven Streets inspiration board on Pinterest.